*I received item/s for the purpose of review. No other compensation was provided. All opinions are a 100% my own. In celebration of the Put Me in the Story and National Geographic Kids personalized books, and the San Diego Zoo's 100th Anniversary they are having a contest where you can win a trip to the San Diego Zoo - The Little Explorer Drawing Contest! Must be 18+ to fill out the form on the contest page. 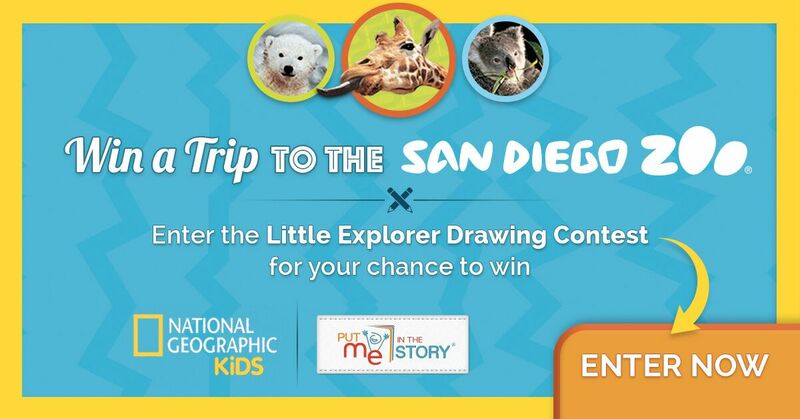 Extra entries can be earned: download the free coloring pages on the contest page and share a photo of your child's drawing on their coloring page with the hashtag #ColorAndExplore on Twitter, Facebook, or Instagram. That's in addition to the option of uploading a photo to the contest page. *social media posts must be public to be counted. 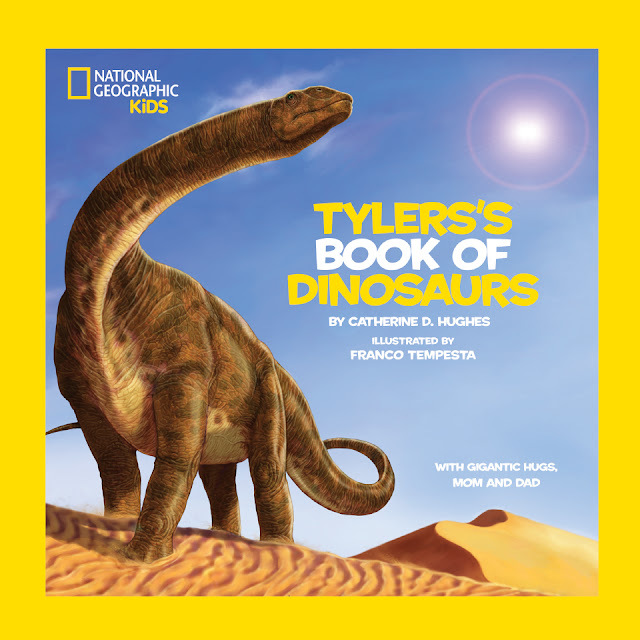 -National Geographic Little Kids Book of Animals and National Geographic Little Kids Book of Dinosaurs personalized books. I happen to be a huge fan of personalized items. We live in a world of everyone having everything, and it's hard to find unique gifts and that's when I'm thankful for fun options like this one. This was my first time ordering from Put Me In the Story, and I can't stress enough how much I *love* them! It will bring out the love of reading and learning out of your children (and you) as it is charmingly personalized. 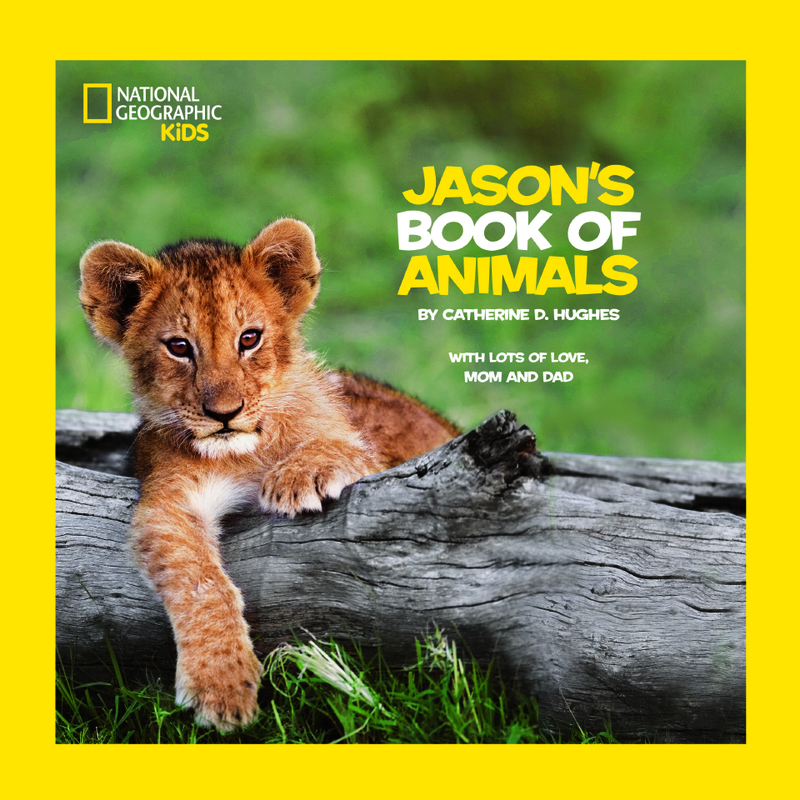 A message on the cover, followed by a longer dedication message option along with a photo of your child on 2 pages of the book. The pages are filled with information and engages the child with relative questions to the facts given on the page. My daughter loved being read to and discussing the animals she learned about. My sons face lit up as he noticed his picture, message, and name on the pages. I highly recommend these personalized books from Put Me In the Story. 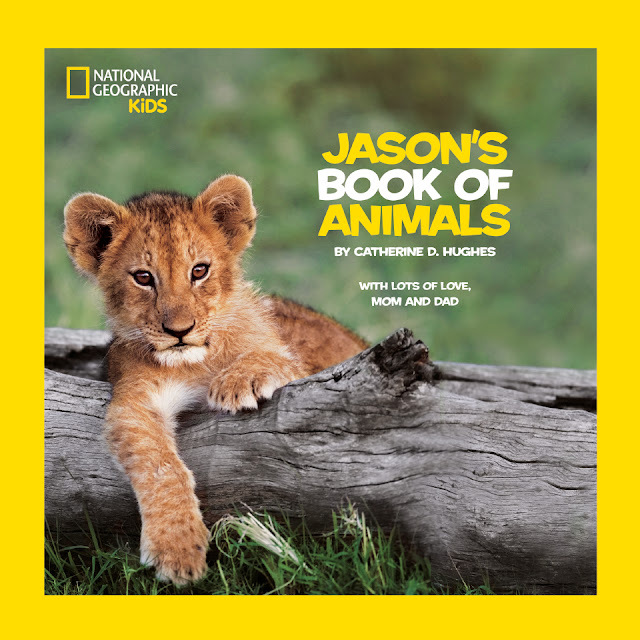 These ones in particular aren't just a fun read but totally educational.